No appointment necessary for software success. Leah Hutcheon unleashed her ‘girl geek’, following a career in drama and media, when she spotted a gap in the online market. “It’s a real honour to be a Women’s Enterprise Scotland Ambassador. There are so many inspirational female entrepreneurs in Scotland and I feel very lucky to be part of this amazing network. Tech specs and computer code were far from Leah Hutcheon’s mind when she was treading the boards as a drama student. And her inner girl geek stayed resolutely hidden from view during her time as a magazine editor. But a gap in the online market ignited an IT idea, and by 2011 Leah was already making inroads on her IT business brainchild, Appointedd. It was way before business blast off when Leah first spotted the gap in the IT market. Back in her magazine editing days, working long hours meant time was seriously tight for day-to-day transactions. Leah was an early adopter of the time-saving tools of online banking and shopping, but she soon twigged that booking a haircut, a spa treatment or a physio appointment online generally just couldn’t be done. It was then that she began to see the potential for taking old school appointment booking methods into the online age. Over a six month period of scoping and sussing out, Leah felt certain that with the right software, there was a simply brilliant way to plug that digital gap. A software solution that would make life so much easier for service-based small businesses, and for their own busy clients. Leah knew that with the creation of simple and super-efficient online booking tools and business management software, she could offer something really special to businesses who sell their services in time slots. Being made redundant and moving into the uncertainty of freelancing proved to be the catalyst Leah needed to turn Appointedd from brilliant idea into limited company. A collaboration with local web developers led to software development, initially aimed at salons and providers of beauty treatments, and progress was funded with any spare cash. Even back then, there was no doubting this woman’s drive and determination – Leah started her business whilst renovating her home, and slept in a tent on the living floor for nearly a year. Acceptance into Entrepreneurial Spark in 2012 quickly accelerated Appointedd’s ambitions and commercial clarity, and Leah was supported by loan funding of £10K from East Lothian Investments Ltd. When she went on to win a Scottish EDGE award in 2013, she was able to recruit her right hand man, Billy Jones, a software development guru to complement her entrepreneurial ambitions for Appointedd. But progress was still sometimes slow and there were some software stumbles along the way. There was a particularly painful and heartbreaking moment when Leah’s E-Spark mentor provided a robust challenge to her initial vision, and months of incredible graft was junked to go back to the digital drawing board. 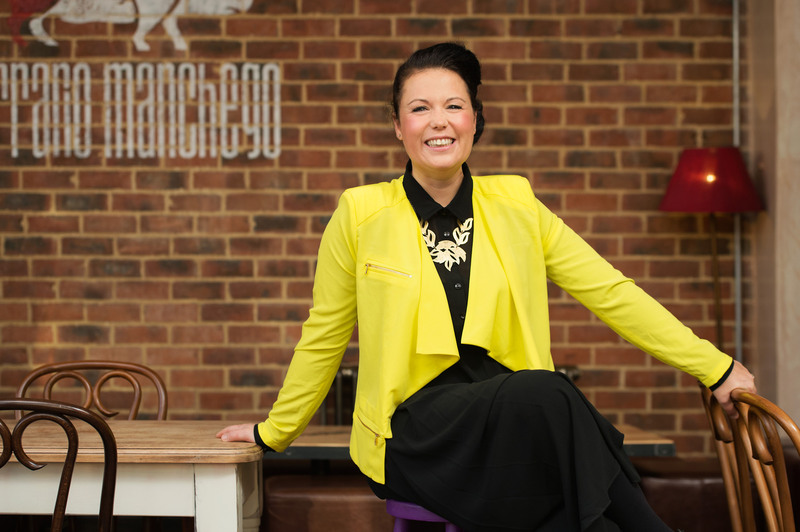 Not a woman to wallow, Leah quickly realised that a change of direction would open up a whole new market, and it didn’t take long for her natural entrepreneurial spark to start firing on all cylinders once more. 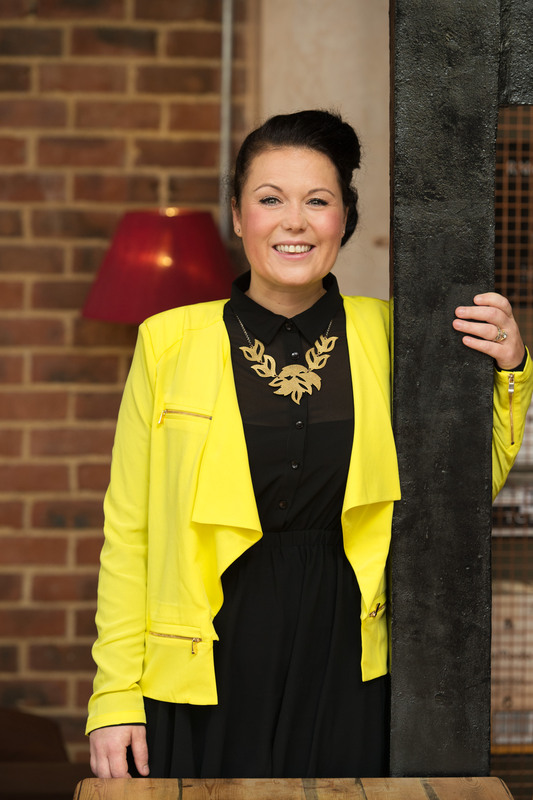 In August 2014, Appointedd received angel investment to the tune of £160K, and Leah’s team has been expanded to six. By making big changes and shifting her focus to well beyond the beauty sector, Leah’s really begun to close that big gap in the digital market and shut down perceptions that she’s a one trick tech pony. With small service businesses as varied as salons, skip hire, dog walkers and DJs able to choose from a three tiered online appointment-making and business management package, at an affordable cost, the sky’s the limit for Appointedd, and its sparky software supremo. As one of a too-tiny band of women-led businesses who have been awarded funding or raised substantial investment, Leah wants to inspire and set a strong example. She believes in making a difference, and doing good deeds. So, even when business gets bigger, as it certainly will for Appointedd, Leah will treat her team right, and will never forget that the customer always comes first.